Savoring a bitter liqueur after dinner in Italy is an Italian family staple. This drink is viewed as both a tradition and an herbal remedy for healing and digestive purposes. It has a long history going back to medieval alchemists who thought that these herbal infusions were useful for healing all manner of maladies. 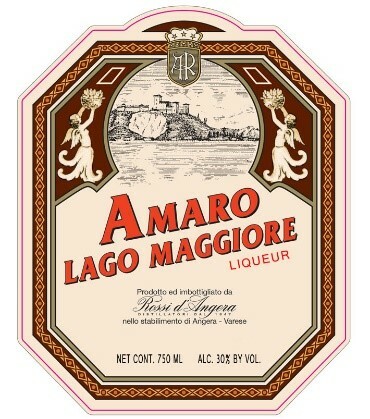 The velvety flavors of mandarins and rhubarb in Amaro Lago Maggiore as well as other key tasty and healing herbs take a tonic effect on both the tongue. Later the monks and abbots explored these distilled beverages with the idea of creating a true elixir for prolonging life as well as curing ills. As new spices came to Europe through South America and India via colonization, new concoctions were created as experiments continued to focus on the health of the individuals. The court of Caterina de Medici made the drink fashionable by offering bitters up as preparations” to welcome guests hospitably.